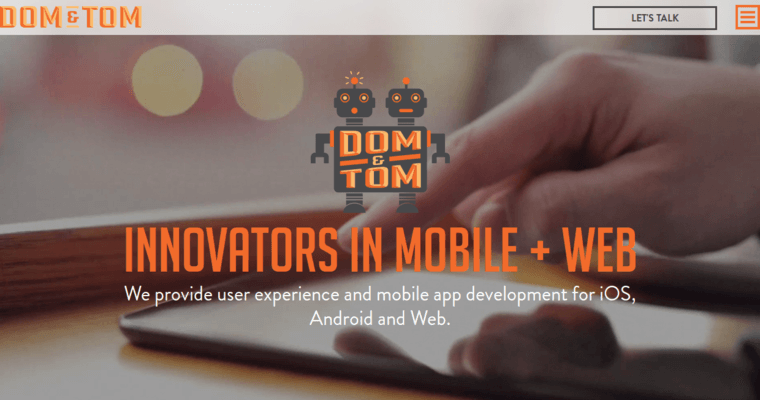 If you are thinking of creating an app that can make you money over time, it is important to give the company known as Dom and Tom a try for yourself. This company is essential for any and all of the work that needs to be done as they have worked on a wide range of apps to help you feel confident about the app that you would like to design and launch. 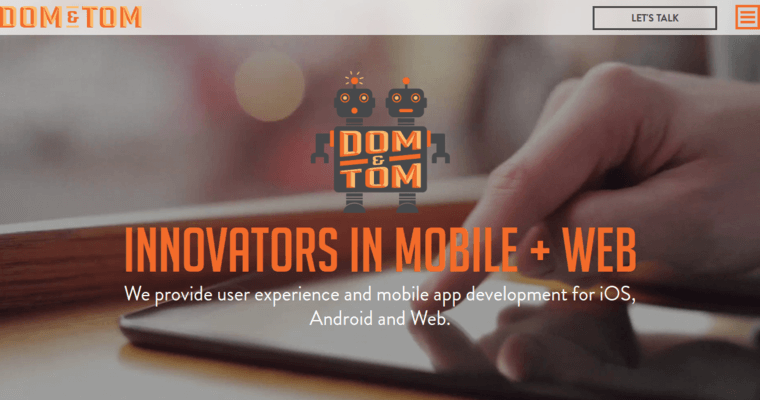 Dom and Tom works on a wide range of different apps that will help you to get the most out of the experience. You are going to want to think about choosing this company and seeing how and why they are able to work on the type of app that you need to have done. You can contact Dom and Tom for more information on the type of work that they are going to be able to do for you.